Enjoy these tasty noodles with the GBS Wok. Prepare the vegetables by thinly slicing the onion and peppers. Then slice the bamboo shoots and spring onions and set aside for the garnish. In a small bowl mix all the paste ingredients together. Prepare the barbecue for direct heat - approx. 220°C. 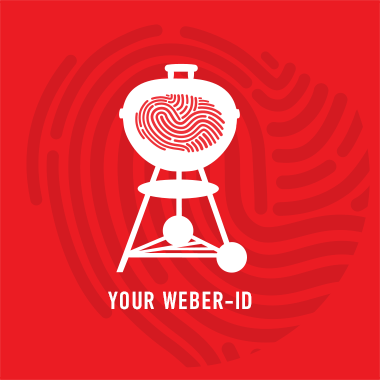 If you're using a charcoal barbecue, you will need 1 Weber Rapidfire Chimney Starter of lit briquettes. Place the wok into the GBS grate and preheat for 10 minutes. Add the oil to the wok then sauté the onions and peppers until slightly softened. Incorporate the paste and 50ml of chicken stock then cook for 30 seconds. Add the beaten egg and cook for 30 seconds stirring continuously. Finally add the remaining stock, noodles, bean sprouts and bamboo shoots. Cook until the stock has evaporated and the noodles are steaming hot. Stir in the cooked prawns followed by the spring onions and serve. Tip: Make sure you have a little extra stock in case your wok is burning too hot. Adding extra stock will reduce the temperature of the cast iron.